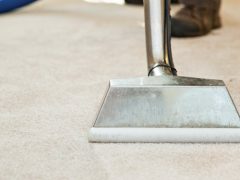 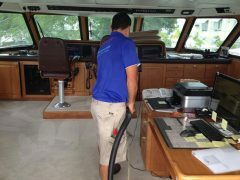 Crown Height Carpet Cleaning Pros is a fully licensed and insured carpet cleaning company made of individuals who are passionate about cleaning carpeting and whose number one goal is our customers satisfaction. 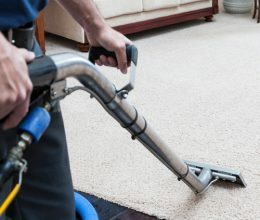 Carpet cleaning is our business, and it is a business take seriously since we provide our services to our neighbors, friends and fellow residents of our beautiful community. 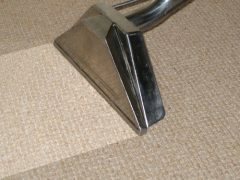 Unlike many other carpet cleaning companies that only offer their cleaning services during regular business hours from 9 to 5 we want to do our best to make hiring our services as convenient for our customers as possible, which is why we keep extended cleaning hours from 8am to 8pm and offer same day services for our customers who suddenly have a carpet cleaning emergency or an unexpected break in their daily schedule they want to take advantage of. 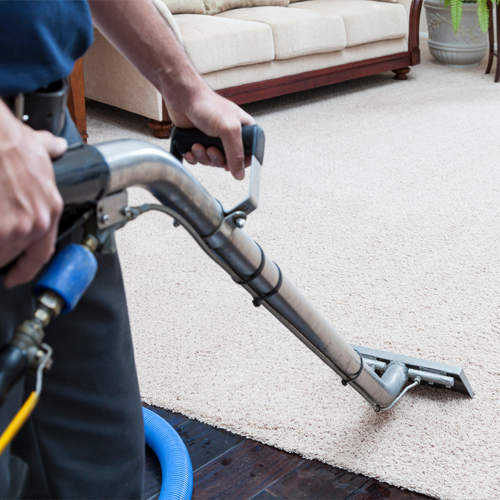 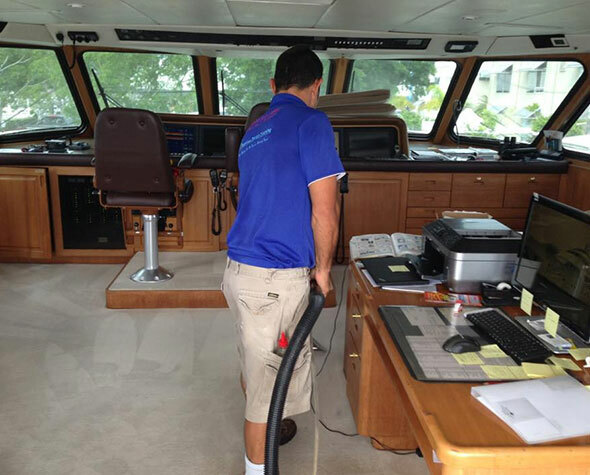 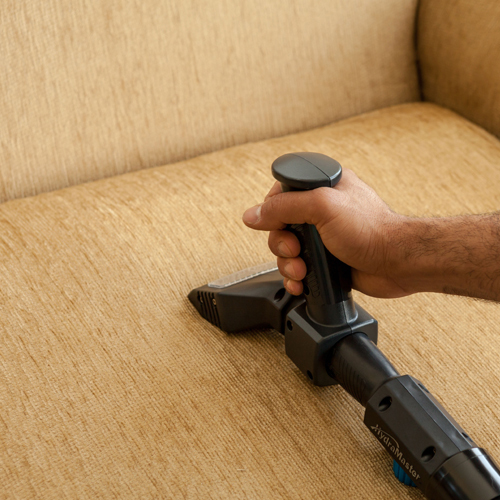 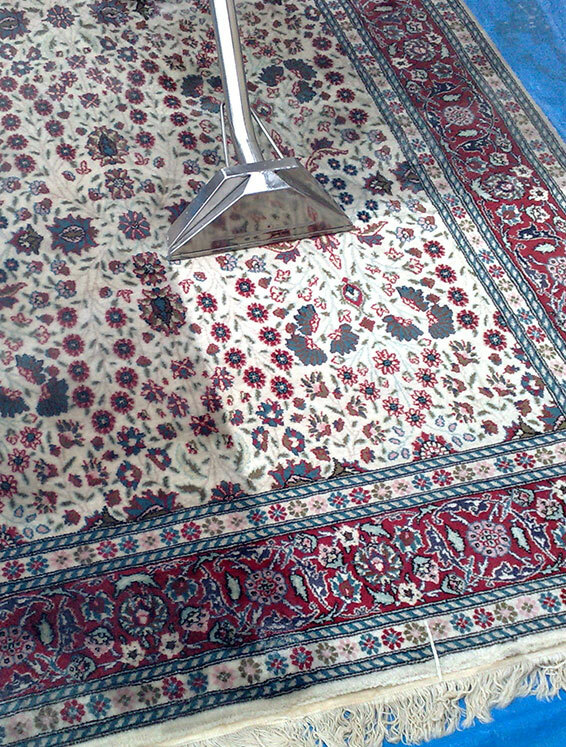 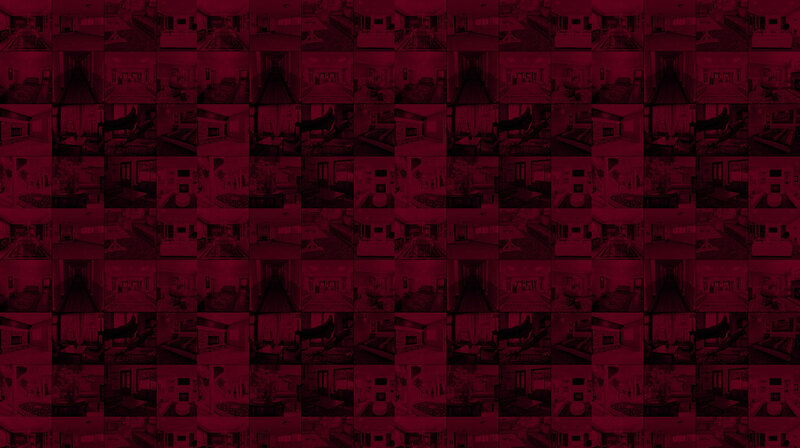 To schedule a free consultation or cleaning appointment gives us a call at 1-929-279-4588. 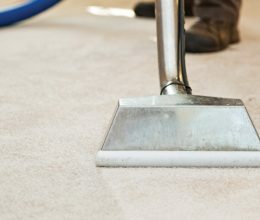 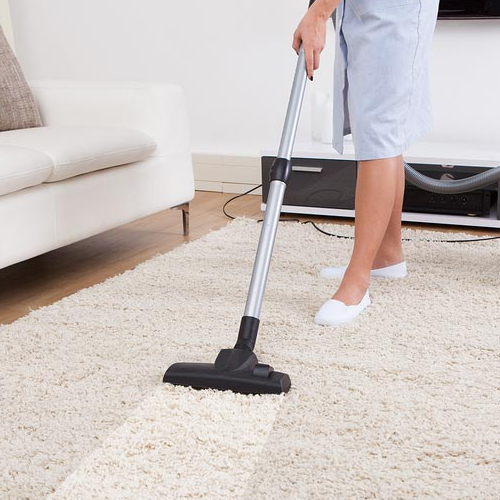 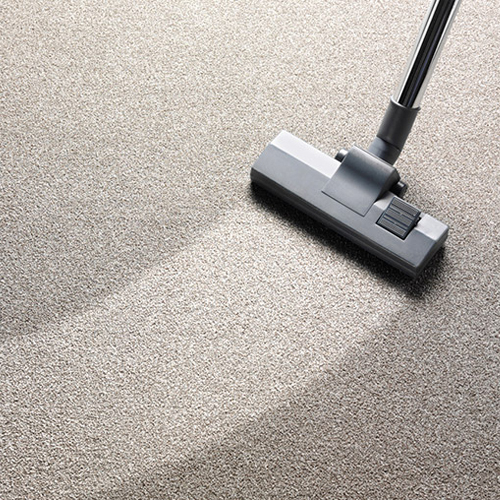 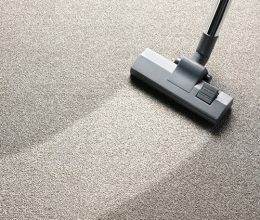 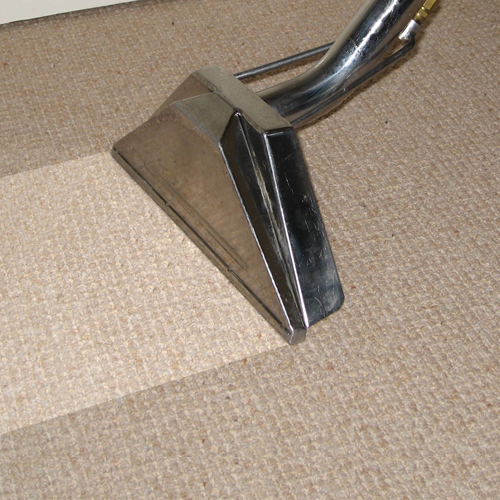 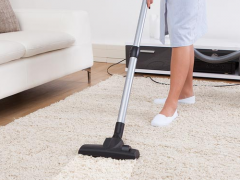 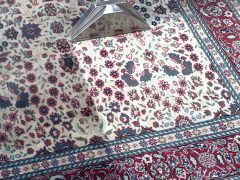 It’s not easy choosing a carpet cleaning service you know little or nothing about which is why here at Crown Heights Carpet Cleaning offer all of our potential customers a free consultation. 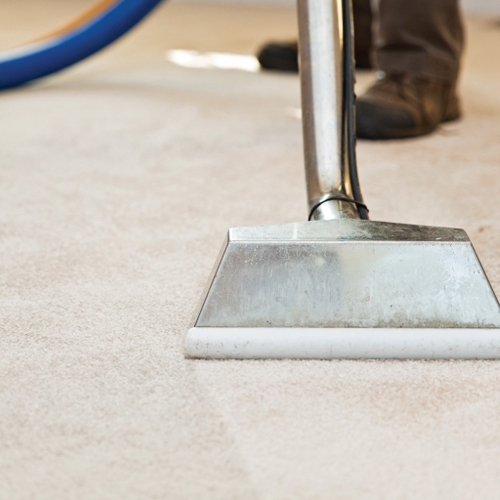 During this consultation you will have the opportunity to learn about us & our company. 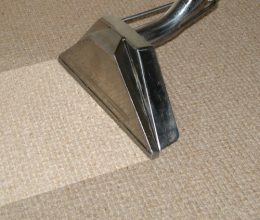 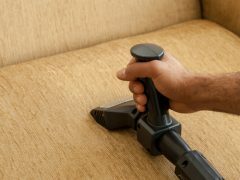 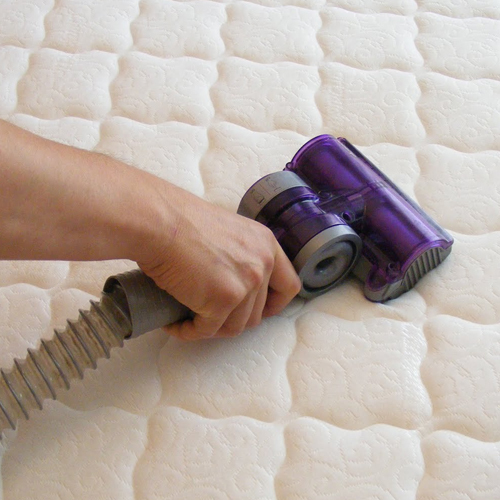 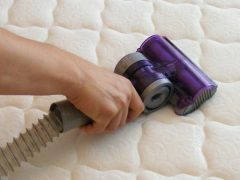 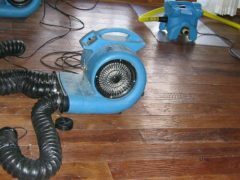 We will explain to you our cleaning methods, the equipment we use, & our organic cleaners & how they work together to give you the cleanest carpeting possible. 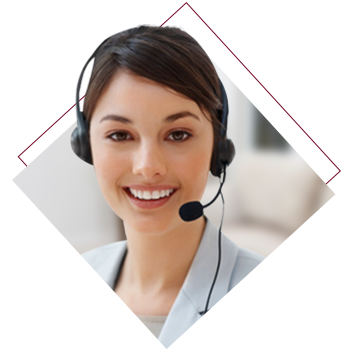 In addition, we will answer any of your questions or address any concerns you may have. 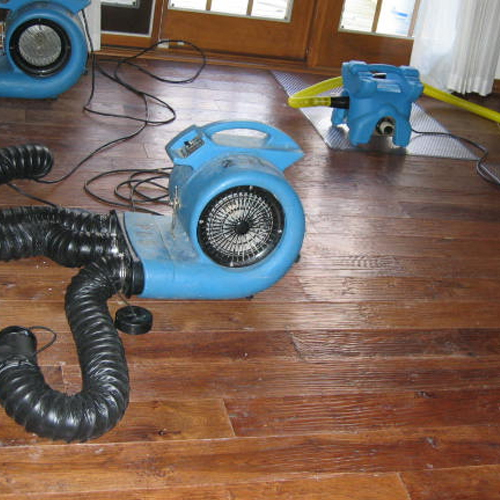 We will also give you an estimate for our services based on your specific needs. 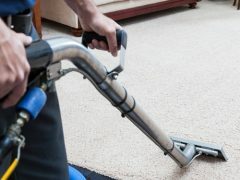 Only after you have all this information & have had time to consider what you have learned will you be ask to decide if our services are right for you.